In June 2017 we launched the inaugural issue of Dalrymple Digest, an annual newsletter celebrating the achievements of the graduate students of the Arch Dalrymple III Department of History over the past academic year. 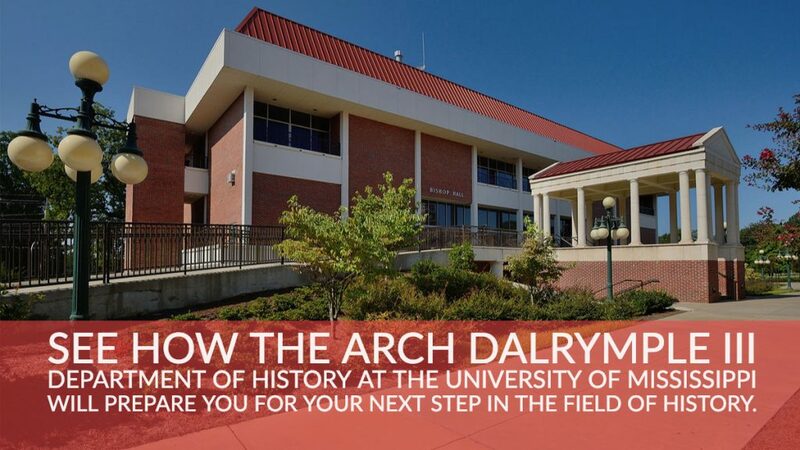 If you would like to e-mail any of the graduate students, that information can be found on the Graduate Students page of the Arch Dalrymple III Department of History website. 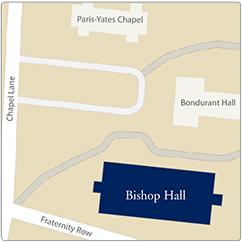 News from the following academic year is here in the second issue of Dalrymple Digest.